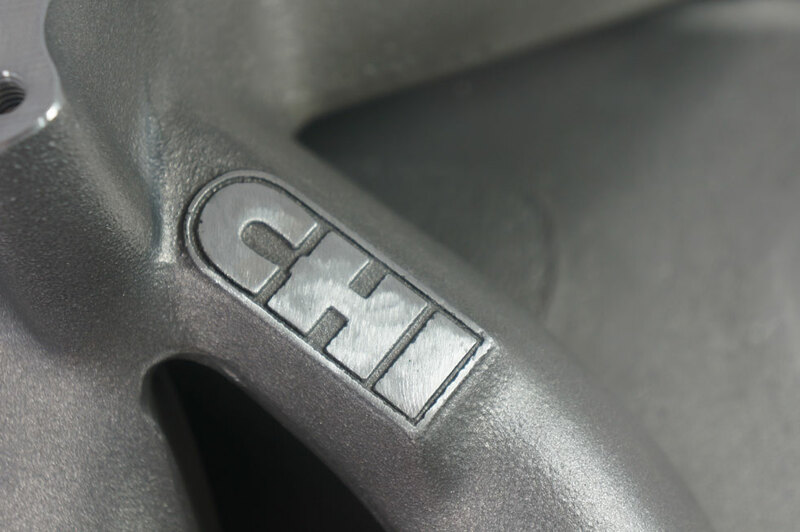 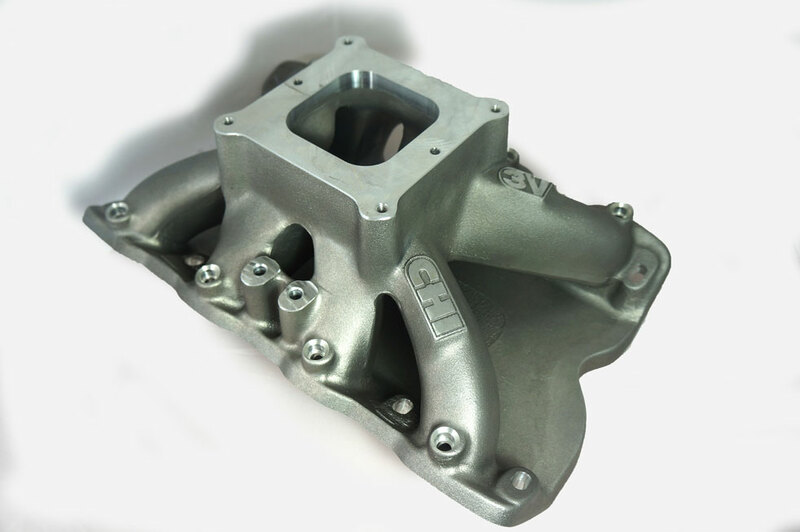 CHI Ford Cleveland C400 manifolds, are designed to unlock the potential of the CHI Kaase C400 Cylinder Head. 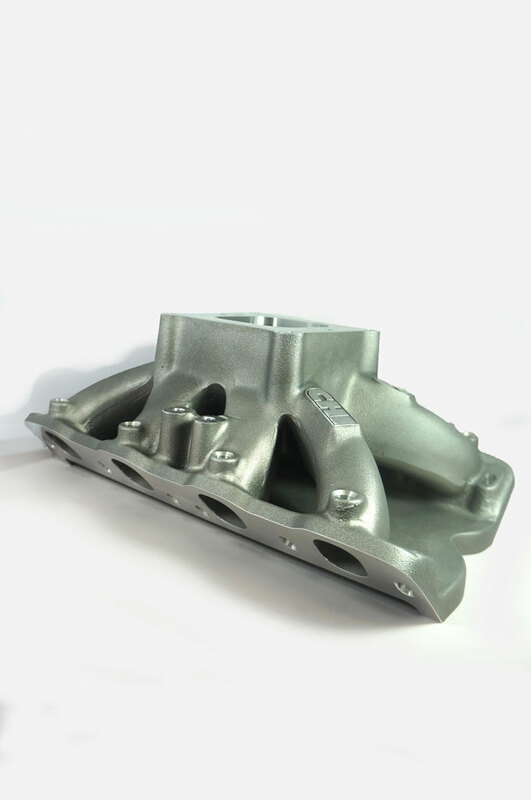 The Engine Masters Competition has been the perfect platform for the development of quality Street & Strip combinations and parts for the serious engine builder and or street car enthusiast. 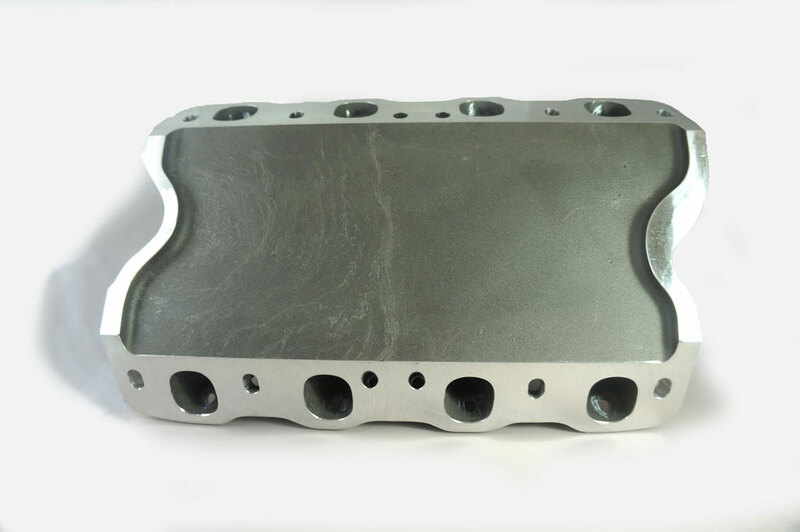 Cylinder Block Type Choose an optionWindsor 9.2"Windsor 9.5"Cleveland 9.2"
Working closely with some of the worlds finest engine builders has enabled us to design and manufacture manifolds that have the best horsepower and torque curves on the market today. 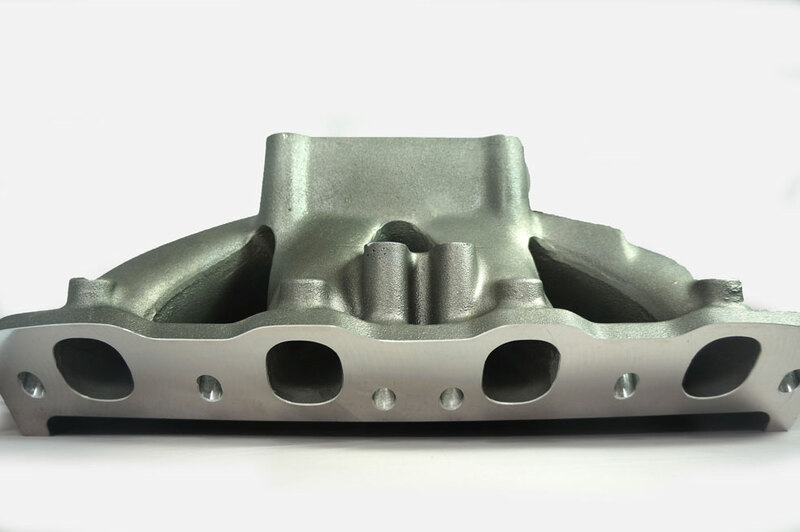 This has been achieved through countless hours of testing and modifying a variety of different manifolds, which has helped us come up with a formula for optimising cross sectional area – velocity, and fuel atomisation characteristics. 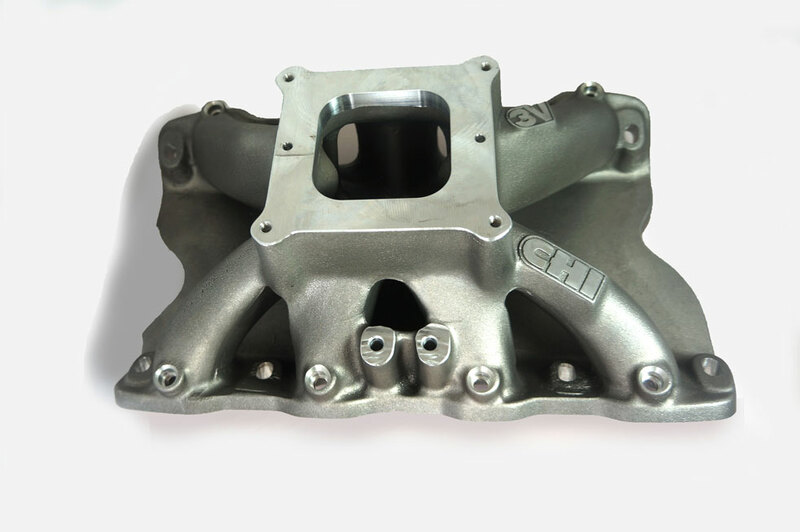 Our Kaase C400 manifold is no exception based on a CHI 3V casting and designed to significantly increase the airspeed in a large cubic inch engine. 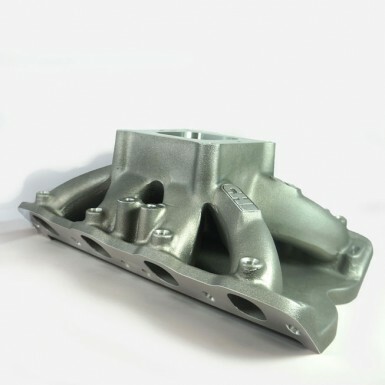 Our Kaase manifold is available to suit 9.2” Cleveland or Windsor, and 9.5” Windsor cylinder blocks aswell as 4150 (holley) and 4500 (dominator) carburettor applications.